Cosmetic brands are very touchy about their custom boxes. They want their boxes to stand out of the crowd and for this, they are willing to pay any price. So is the case with cream boxes. 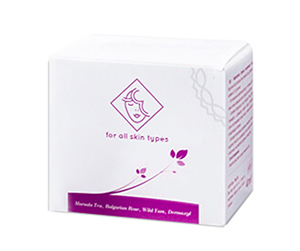 Custom cream boxes are widely used for medicated creams, beauty creams, and similar products. 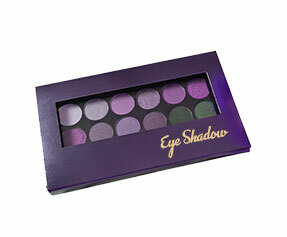 The purpose of these boxes is to impress the beholder, beat the competition and achieve maximum sales target. We offer a different type of packaging solutions with corrugated, Kraft and cardboard boxes tailored to the customers’ needs. The case of a cream box is a sensitive one. If you look close at a cream box, you will see that there is a barcode, company name, product name and ingredients etc. All these details are there for a purpose. This purpose includes branding, proper product guide and due diligence. The ingredients printed on a customized cardboard box of a cream are meant to inform the purchaser about the contents of the cream. This information keeps them away from the harm and they only buy the cream which is suitable for them. We offer 100% customized and printed cream boxes in many different styles. 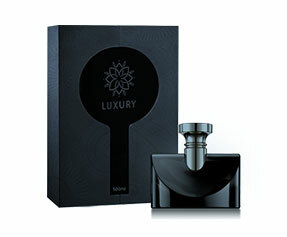 If you need a fancy packaging for your cream, you may go for a favour box or pick a cable box to make your cream look different than others. We offer a lot of customization options and you can get your cream box in any shape, size, colour or material. Our packaging experts leave no stone unturned in delivering up to the mark. 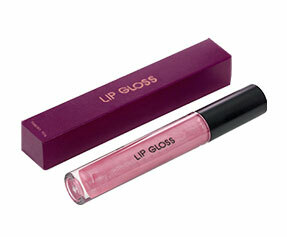 We have served hundreds of beauty, cosmetics and cream businesses, and we understand the standards set by the industry. 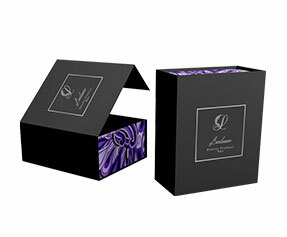 It only makes sense if a rejuvenation cream is packed in a custom cream box with vibrant colours and designs. We believe that every business needs a pitch to sell whatever they make. Our personalized cream boxes are the best call to action that your cream might have. 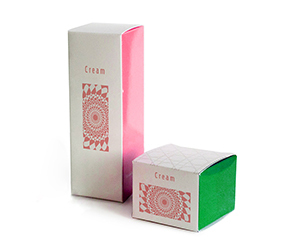 We do not promise that these cream boxes will fly off the shelves in the first week, but we do promise that the customers and visitors would definitely appreciate the stunning design and unorthodox shape of the custom cream boxes that we will print for you. Our fast turnaround time allows us to supply our customers before ever their first stock is finished and the good thing is that we do not charge a cent for the delivery; it is absolutely free. Why You Should Get Cream Boxes from PackagingBlue.com? We have a state of the art offset printing facility that works 24/7 to ensure an uninterrupted supply of custom cream boxes to our customers. With CMYK and Pantone colour solutions, we never compromise on quality. Our customers know us for chasing the deadlines and delivering before a deadline comes any near. Confidentiality is the key to our success. Whatever ingredients-related details or other details that our clients share with us remain confidential and we definitely do not disclose them to others. Our care and connect policy demands our customer service to stay in touch with the customer, get their valuable feedback, listen to their concerns and objections (if any) and make sure that their issues are addressed properly. PackagingBlue.Com believes in a green environment. We provide environmentally friendly packaging solutions. 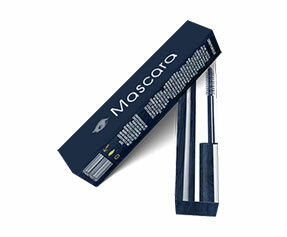 The materials that we used in packaging are biodegradable and they bear no cruelty to animals. 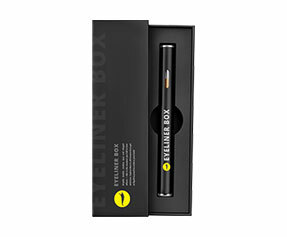 Likewise, our custom boxes are made to flawlessly preserve and protect a different kind of creams. 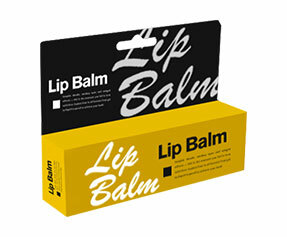 We have a different type of packaging solutions for a wide array of creams. 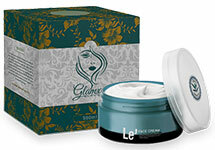 Anti-ageing, wrinkle-free, rejuvenation, anti-oil, anti-dryness, beauty and medicated creams are to name a few.